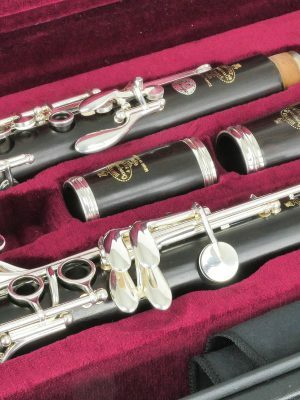 Buffet Crampon reaffirms its position as a market leader by bringing out a totally fresh student clarinet family. 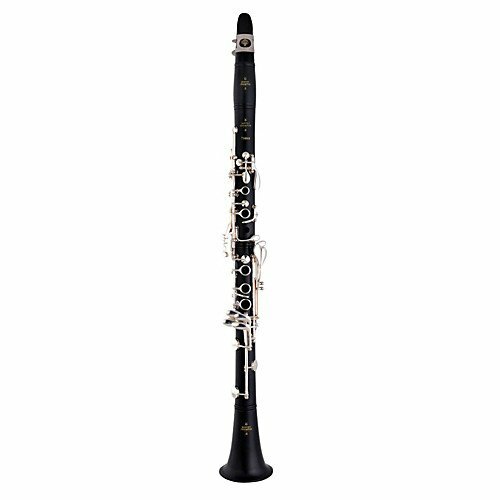 Stressing accessibility and reliability, their Premium family of clarinets are for beginners on a budget who want to take part in the Buffet Crampon universe right from the start because. 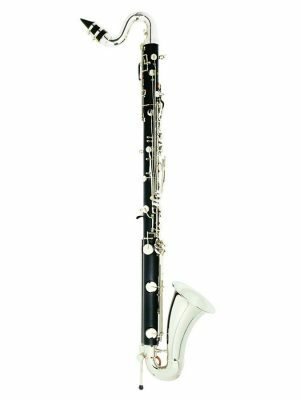 The Premium’s acoustics originate from its special processed bore, fashioned after the celebrated E13 and E12F models, allowing an ease of play and air flow without precedent in the student clarinet market. 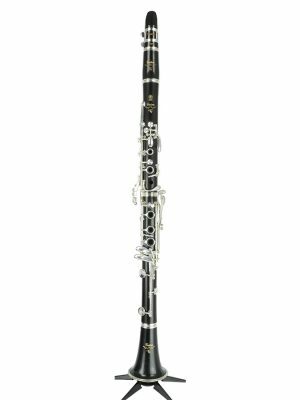 The Premium clarinet also benefits from the expertise of French craftsmanship, resulting in very balanced, accurate notes and response. 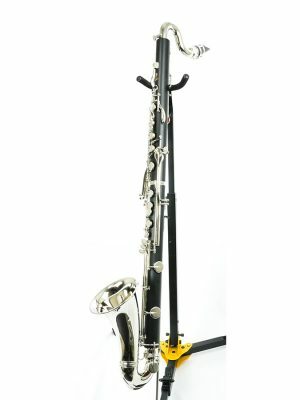 At the heart of the instrument, its plastic joints are made of ABS polymer resin, molded in Mantes la Ville, France to ensure a consistent and highly responsive level of quality control. The holes are drilled with a precision controlled by digitally calibrated machines at the Buffet Crampon production facility in Markneukirchen, Germany. Its keywork is assembled in their Beijing facilities established for this purpose in 2015.